I haven't been here for almost whole month! Really missed the fields. Nowis little cold for me, but this is the best weather for linen! For suchbiochemical processes that are going in inside the stems of linen. Favorable conditions for maturing and preparation of high-quality flaxstraw are formed now in the end of August, when the weather is warm withabundant night dews and often fall rainfall, average air temperature is 16-18 °C. Waiting! Need to be patient, and Belarusian nature will do the main part offlax cultivation itself. Stems are here still. They became much softer. Now the temperature is low, approximately 8 degrees at night. 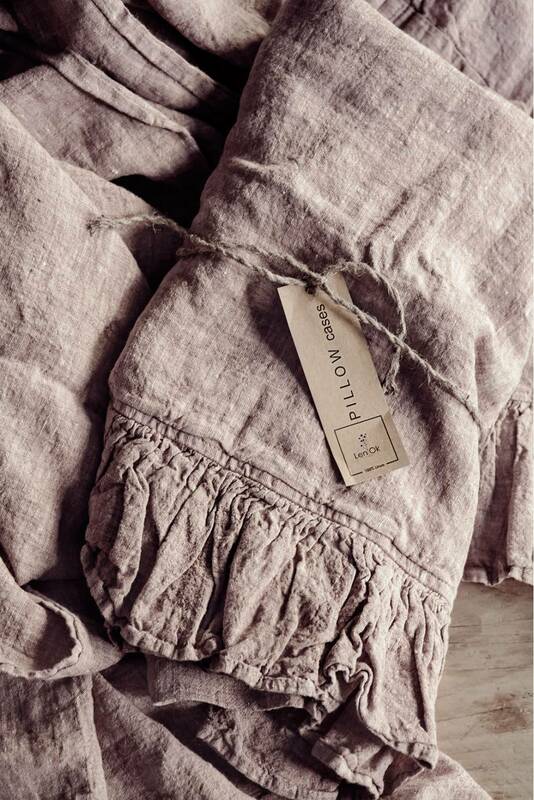 Linen will be here till the first snow! Jeans + linen look so simple, basic and cosy (whereas its not:) What is basic for us? Love & safety. And LINEN. Truth about plastic sheets. Thread count means nothing to linen! Prewashed linen is amazing in its lightness. 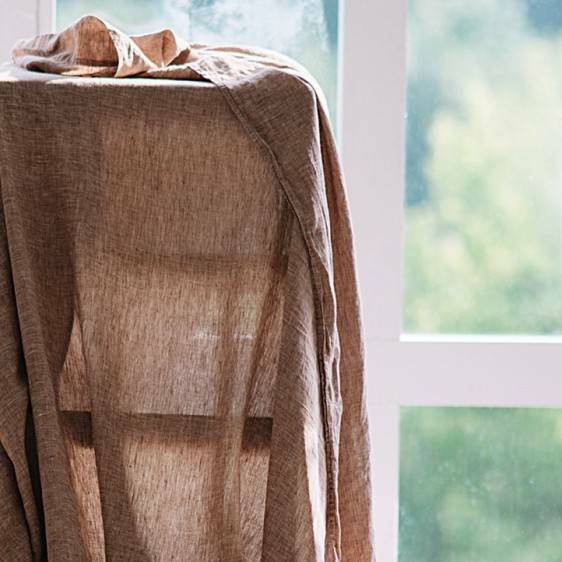 Best “breatheablilty” of a linen sheet is in luxurious semitransparency. So, why do you think it must have high thread count?